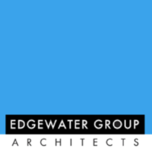 Edgewater Group fuses traditional design elements with today’s amenities and lifestyle. We specialize in creative, practical and customized solutions for all your residential or commercial building needs,whether new construction, remodeling or simple interior alterations. With attention to detail, quality and budget — ensuring that the entire process goes smoothly, effortlessly and in a timely manner. Evolving from a thorough process, we analyze your project’s specific requirements and budget to define your property’s potential, establish a reasonable scope of work for your project, and help assess your priorities. We work with you every step of the way, from concept to completion. 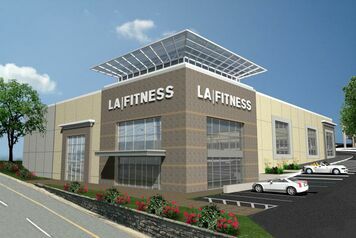 We work with you to address your needs and ideas for new construction, expansion, or alterations. Our high regard for form and function and our attention to detail is evident in the final product.